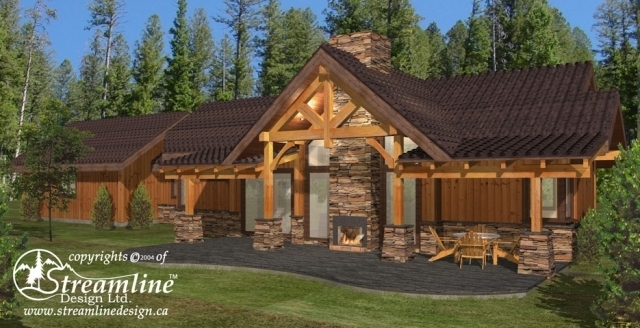 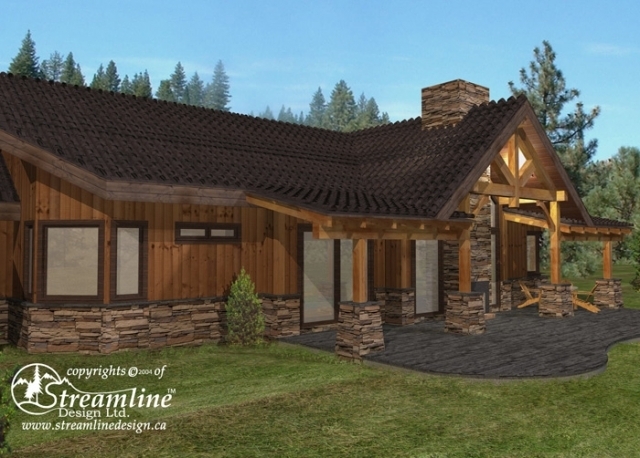 This beautiful timber frame rancher features an open concept plan with a large great room, dining for eight, and a large kitchen with all the extras. 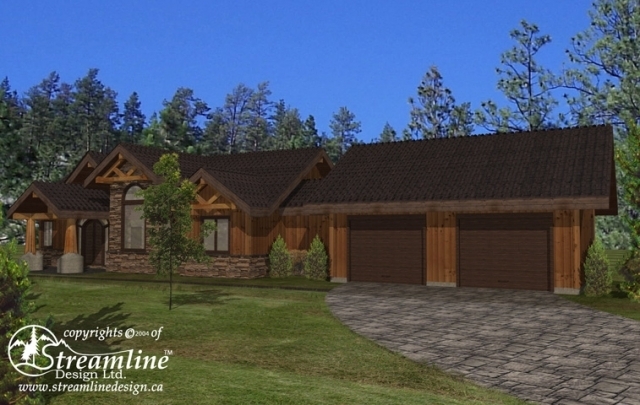 Down the hallway is an office, one bedroom, full bathroom, mudroom and a luxurious master bedroom including a walk-in closet and ensuite. 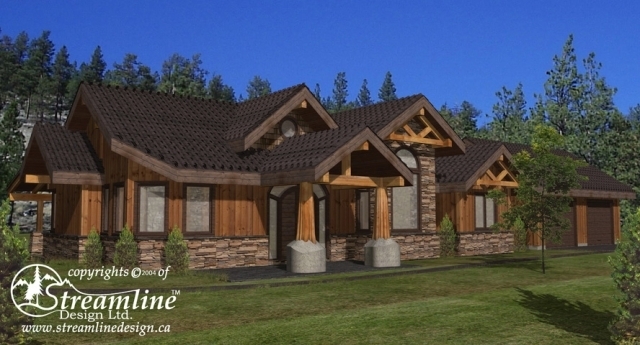 Enjoy lots of storage space with built in storage, niches and a kids’ loft.